My fonts are free for PERSONAL use only. For any commercial use (anything you make money from), you must send a paypal donation. Please visit my website http://mistifonts.com/ to see my affordable prices. My fonts are free for PERSONAL use only. For any commercial use (anything you make money from), you must send a paypal donation. Please visit my website www.mistifonts.com to see my affordable prices. 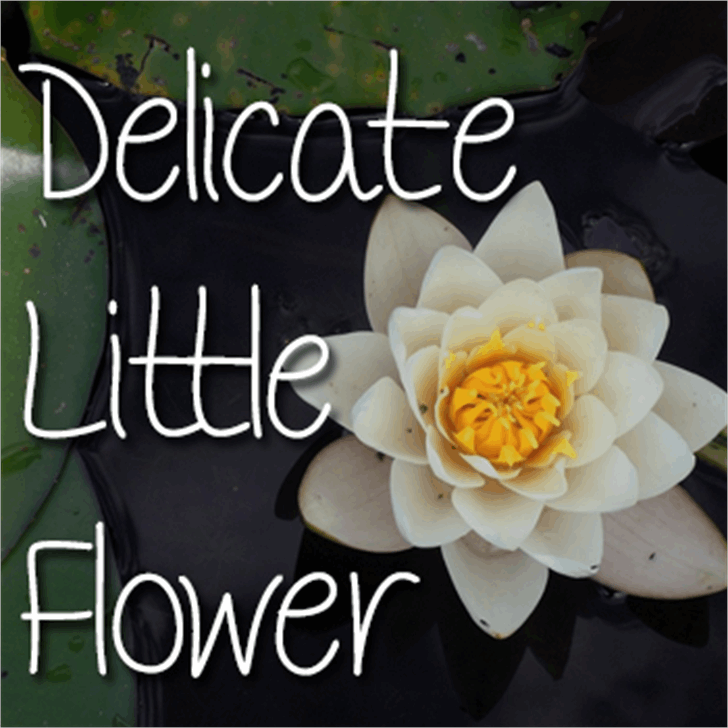 Mf Delicate Little Flower is a trademark of Misti's Fonts (Misti Hammers).